"Now I can say I'm in the UFC." 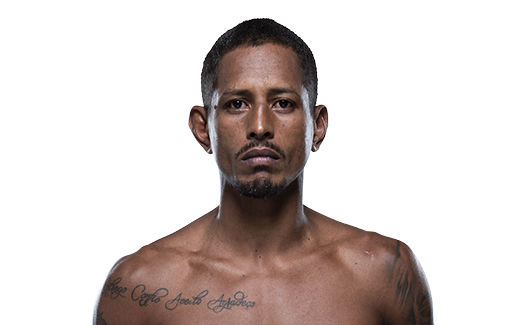 Johnny Eduardo earns his first win in the UFC®, out-striking BJJ ace Jeff Curran to secure a unanimous decision. 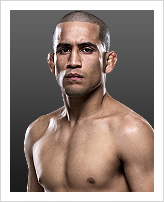 Hear why everything felt different for Eduardo in his second trip to the Octagon™.